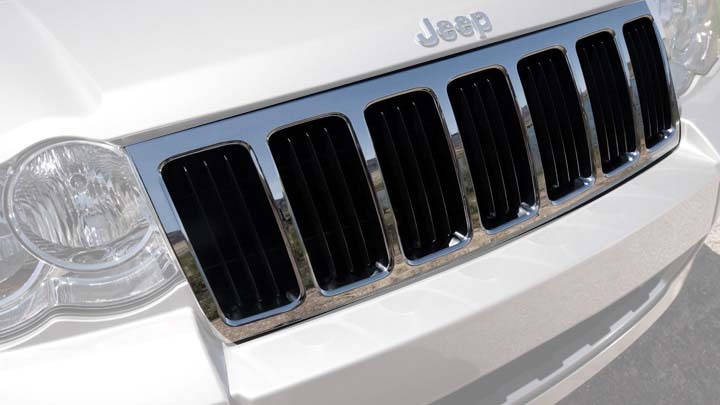 Add some shine to your Grand Cherokee or replace a damaged or tarnished grill on your Laredo with a chrome grill from JustforJeeps.com. 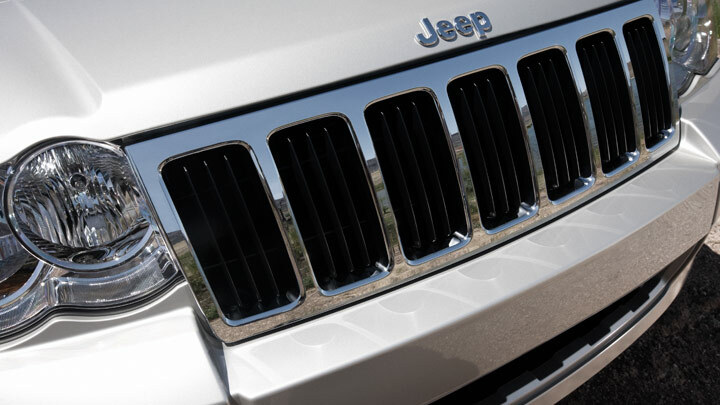 This chrome grill is a direct replacement for your existing grill so it won't affect air flow to your radiator or interfere with opening and closing the hood. Choose your model year from the list and add some sparkle up front to your Grand Cherokee. JustforJeeps.com has a variety of chrome accessories to make your Jeep uniquely yours. My 2008 Jeep Grand Cherokee was hit by a piece of road debris and cracked the front grille. A local autobody shop quoted me a ridiculous price to replace the grille. Justforjeeps.com was able to provide me an upgrade replacement grille that was 50% less than what I was quoted by the body shop. I was able to replace the grille in less than 10 minutes! Absolutely perfect fit!